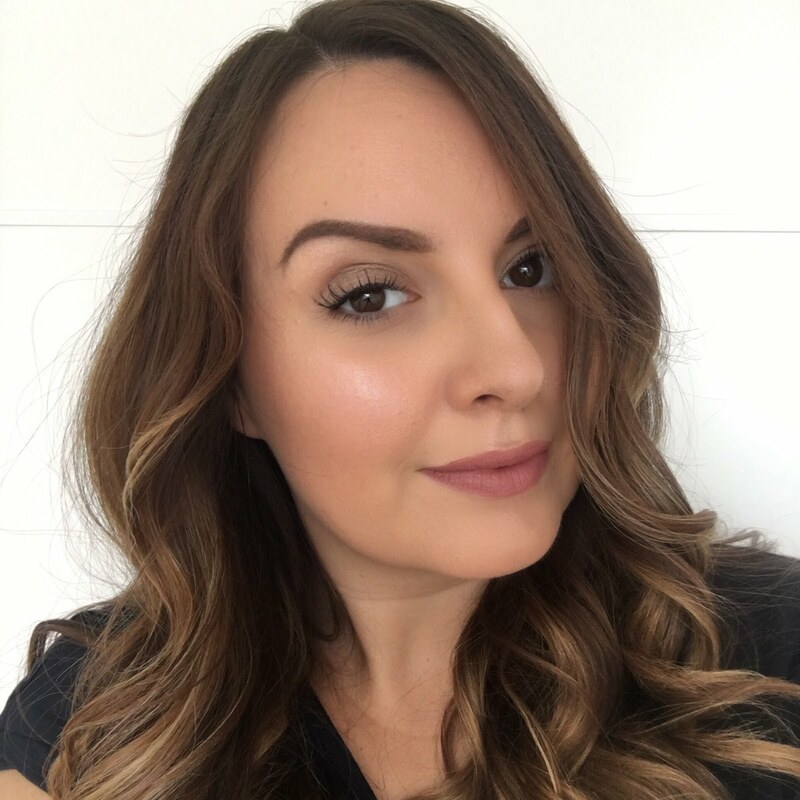 Dove was a brand totally off my radar when it comes to haircare until I went to the 'the only way is blogging' event in July. Dove came along and introduced us to their nourishing oil care express treatment conditioner. At first I was rather wary about 'oil care' as I have hair that gets oily or greasy too quickly but I was given the advice that even oily hair needs conditioning you just have to make sure that you're using the right type of oils that will nourish the hair. It's a constant battle that I have with my hair as the roots get greasy quickly but my ends and mid-lengths can be dry and frizzy. In the past I've tried lots of shampoos formulated for hair that gets greasy quickly. None of them have stopped me form needing to wash my hair every day, but some of them have left the lengths of my hair feeling awful and looking really bad too. Being given the Dove conditioners made me want to try a new approach of accepting that my hair needs washing every day and to start using products that really take care of the length as that's what's on show! I needed a shampoo to go with them but couldn't get my hands on the matching one. I tried the local Boots and Superdrug to me and they didn't stock any Dove shampoos - disgraceful! I managed to find two options in the supermarket - normal hair and Dove pro-age and got the normal shampoo as I really wanted to have a Dove shampoo to go with the conditioners. I really liked using the intensive conditioner, you only need to leave it on for a minute and I noticed a difference in how easy it was to manage my hair when it was wet. I love the stripe in the conditioner! After using the shampoo and conditioners my hair started to return to what I would call 'normal' after the damage that was done by the greasy hair shampoos stripping away at the lengths of my hair. Even though the shampoo I was using wasn't the right one I was pleased with the results so when they started to run out I went out to look for Dove damage therapy volume boost shampoo and conditioner. I went to a bigger Superdrug but they still didn't have it. Instead they had the intensive repair shampoo and treatment conditioner so I decided to try those. I'm really pleased that I got these even though they weren't the ones I'd planned to get. I've been using this combination for a couple of weeks now including the whole time I was on holiday swimming every day and I can honestly say they've made a massive difference. Using the normal hair shampoo and the oil care conditioners brought my hair back to a normal standard but I really think the damage therapy range has reversed some of the damage I've done to my hair. It's easier to blow dry and is looking sleeker even without using straighteners. Generally it looks and feels so much healthier. It's a bit of a pain that I can't get the Dove intensive repair shampoos and conditioners in my local shops but I really like what they've done for my hair so it's worth making a special trip to get them - I'm definitely re-buying. I'm still intrigued by the volume boost range which I've also now read about on Siobhan's blog, so I'll keep my eye out for it and may get to try it in the future. She's also having a massive giveaway at the moment including tonnes of Dove products plus other fab goodies - check it out here. Dove seem to have another type of shampoo and conditioner called silk and sleek on their website - I've never seen that one in shops either - has anyone tried it? My shops need to get their acts together so I can try them all!